Wini was on fire again this year during the IYAK Winter Conference at the NWSS. Her seminar was clear, deep and thorough. Packed with information, innovation and practical instructions. What a knowledgable and great speaker and mentor! IYAK is very grateful to have such a knowledgable and enthusiastic expert dedicated to the yak fiber experience. At the banquet she told me “IYAK is stuck me for the long term.” I say “Halleluja”. And bow in gratitude. There is so much interest, energy and advancement popping in the IYAK Fiber arena right now, There are many new opportunities on the horizon: innovative products in development, new IYAK co-op milling sources, quality training opportunities and expert resources available. I encourage everyone to stay tuned to the IYAK blog and Fiber page for Patricia Young’s blog posts, in conjunction with Wini Labrecque and Elizabeth Taylor. 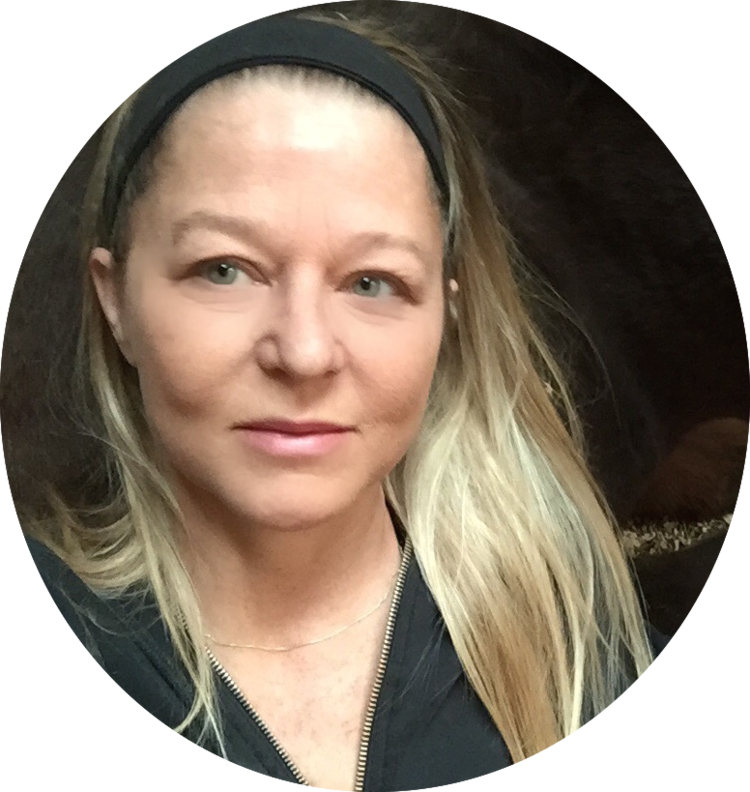 Nicole Porter-Salvato, PhD is one of the owners of Prairie Sky Sanctuary and Ranch, a horse and Tibetan yak ranch in South Western Wisconsin. She’s trained in epigenetics and epidemiology, an avid IYAK supporter, BOD member and yak lover. She and her husband, Dan, love to talk about yak and are always available to answer questions or provide resources.